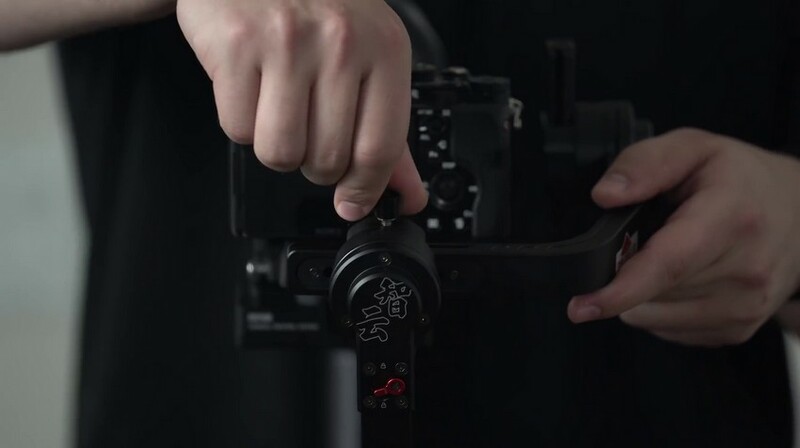 The Crane 3 LAB is a great successor to the already good Crane 2 and is with no doubt worthy of getting in the list of the best gimbals on the market right now. In a market full of competitors with tech getting optimized and evolving every day, it’s the small things that may make the difference. After all, as they say, the Devil is in the details, and the Crane has some nice details. So let’s say you went for it and got yourself a nice Crane 3, now it’s time to balance it and get shooting. Josh of Momentum Productions has made a nice video guide to make it quick and easy. The setup starts with the multi-functional baseplate. 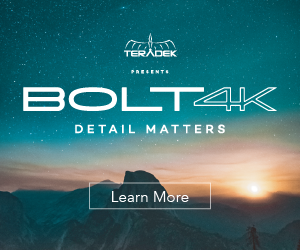 This will carry the camera and will mount on the gimbal, allowing you to attach the lens support, the camera itself and the optional follow focus system as well as the zoom servo. The screws allow adjusting the position to fit correctly the parts. Keep the 1/4″ screwholes on the right side of the camera when mounting, the platform should remain on the back instead. 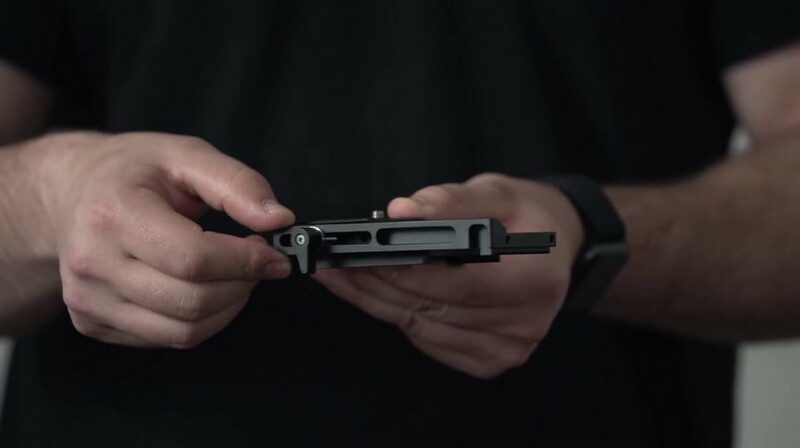 Before proceeding you can place the gimbal on the desk using the tabletop tripod attachment that screws into the bottom part. Once you’ve placed the Crane on a steady and flat surface, you can proceed. 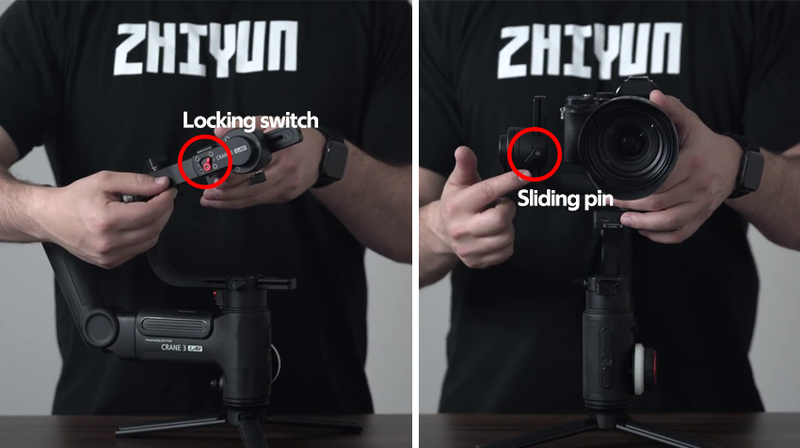 Grab your camera and attach the quick release plate under it, securing it in place by tightening the screw either with your screwdriver or, as most of us surely do, with a small enough coin. Before mounting it. you can unlock the red switches that lox the axis in place when the Crane is folded. Bring back in standard position the arms and then lock them back. The quick release plate can be inserted, a clicking sound will confirm that locking is complete. Now you should start actually balancing while keeping in mind that balance is the key here. If the camera is to heavy on either side, the crane will have a really hard time in keeping steady the shots. The first axis to be balanced is the pitch or tilt one. The goal is to avoid the camera leaning too much in front or on the back, the weight, or better said the center of gravity, must be centered on the Crane’s arm. Make micro-adjustments to positioning, once you’re near to the balancing point it will be a matter of millimeters. If you seem to be out of room to slide the camera, go back to step one and slide the baseplate to get some more space. But we’re not done yet. You also need to balance on the top/bottom. To do so, keep the camera facing in front of you, tilt it upwards and make micro-adjustments on the height handle. The procedure does not vary very much on the other axes, it’s always a matter of micro adjusting the positions letting the arms slide until you find balance. Trial and error will bring you to the correct result. So, once tilt is ok, you can lock it and test it to see if the camera moves. Once confirmed, lock the tilt and unlock the roll switch. Slide the camera and once you’re satisfied, lock it down and move to pan axis. Once unlocked, lift the gimbal and incline it a little bit, if the crane rotates you’re off balance. As before, loosen up the pin and look for the balance point. 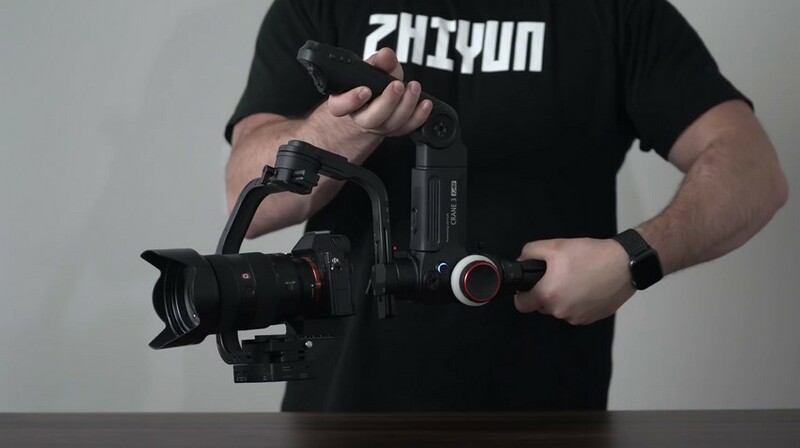 If you nailed it, the gimbal will not swing around. Instead, it will stay in place. Now, before turning on the Crane loosen up all the switches to verify the balance of the whole thing. If you’re ok, you can turn on the gimbal and go on shooting!